Instagram users will have even more ways to customize their images, as the social network has launched two new creative tools, dubbed Color and Fade. 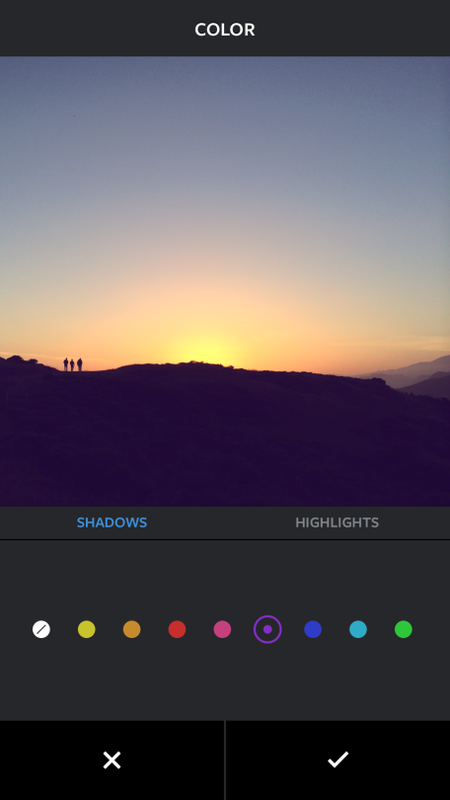 With Color, users are able to tint the highlights or shadows in their photo with yellow, orange, red, pink, purple, blue cyan or green. 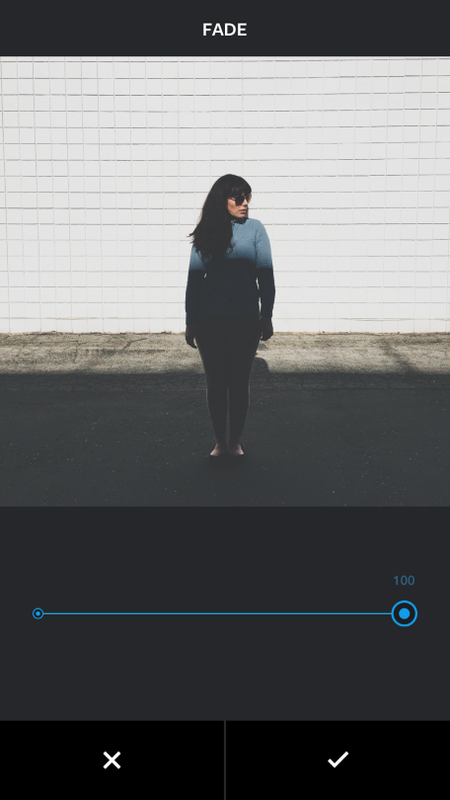 Conversely, Fade enables users to soften colors within photos. The new creative tools follow the social network’s December announcement, which unveiled new filters for the first time since 2012.